Beaver Creek is where wonderful vacations and the world of alpine skiing meet. Home to several World Cup events, Beaver Creek has plenty of quality entertainment, restaurants, shopping and nightlife. 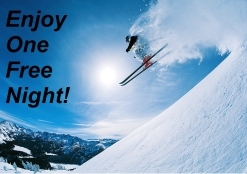 Book your Beaver Creek vacation rental and enjoy the time of your life skiing, hiking, golfing or simply relaxing. 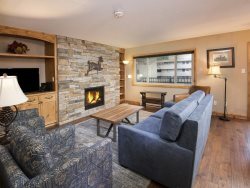 High-end ski-in/ski-out condo with fireplace, ski storage, outdoor pool and community hot tubs. Enjoy this beautiful vacation condo in Arrowhead Village. Enjoy easy access to the slopes from this beautiful vacation condo in Arrowhead Village.